The LA-based bank, a wholly owned subsidiary of Banc of California, Inc., will work with private businesses and other entrepreneurs to best finance the bid for the city's first Games since it hosted the 1984 edition. 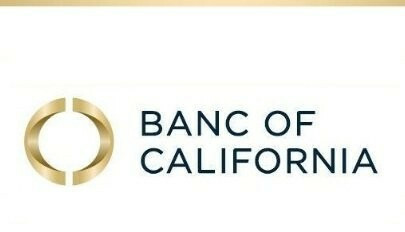 Banc of California was recently named in Forbes Magazine's latest list of the 100 Best Banks in America, ranking top in California. "Banc of California is thrilled to partner with LA 2024 to help bring the Olympic Games back to Los Angeles," said vice-chairman Chad Brownstein. "We believe in partnering with organisations that strengthen our communities and empower our private businesses, entrepreneurs and homeowners to pursue their California Dreams. "This bid, under the stewardship of Mayor Eric Garcetti, Casey Wasserman and Gene Sykes, will benefit Los Angeles' economy and strengthen our diverse community." It comes after a busy week for Los Angeles, which stepped-in as US contender after Boston abandoned its attempt last year. 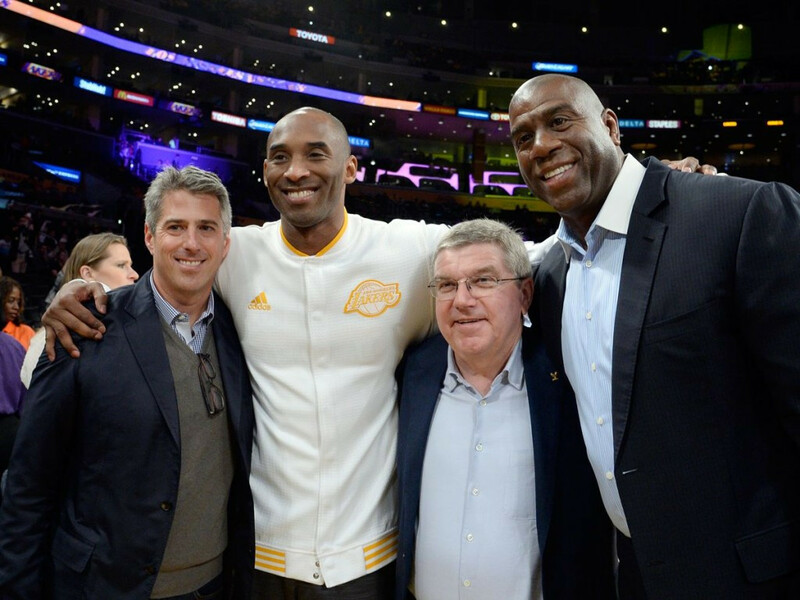 This included International Olympic Committee (IOC) President Thomas Bach visiting the Californian city, meeting with officials including bid leader Casey Wasserman and praising the bid's "strong foundations". Olympic bids do not always unveil banks as sponsors, but it is often seen, with Beijing Bank sponsoring the Chinese capital's successful bid for the 2022 Winter Olympics and Paralympics. 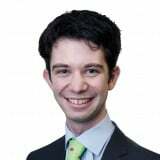 Lloyds Bank were also a partner of the London 2012 Games. This comes as Los Angeles - together with its three rivals in the 2024 race, Budapest, Paris and Rome - all seek to project themselves as financially viable, particularly given the concerns over Rio de Janeiro's budget for this summer's Games. "Chad and I are honored and humbled that Banc of California has been selected as the commercial bank of LA 2024," added Steven Sugarman, chairman and chief executive of Banc of California..
"We're excited to work with the LA 2024 team to help make LA's Olympic bid a success." A host city is due to be selected at the 2017 IOC Session in Lima.